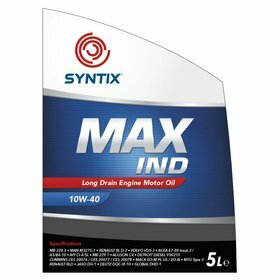 SYNTIX Lubricants produces high-end engine oil for your passenger car. 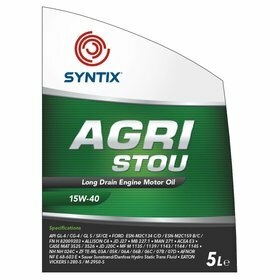 All SYNTIX-products are officially certified by API and ACEA and developed together with leading chemical specialists. The products protect and clean all essential parts, increase fuel economy and decrease the hazardous exhaust emissions. The products have been developed to maintain an optimal performance even under the most demanding circumstances, such as high and cold temperatures, high pressures and heavy shocks.